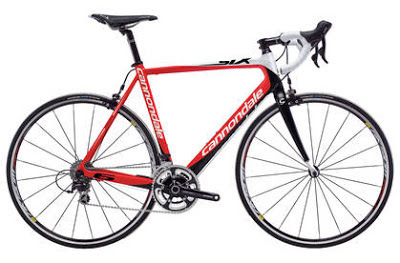 2010 Red/Black/White Cannondale System Six stolen from outside 100 Montaditos on Biscayne Blvd & NE 3rd Street on January 16th at 8pm. The bike has green bar tape (not pictured). Contact Chris at (305) 336-2240 if you have any information.